As “Breast Cancer Awareness” month comes to a close, women all over the world will keep the ball rolling throughout the year as they “Think Pink”! And many courageous survivors will continue to thrive hoping for a “CURE” to this destructive condition called “Breast Cancer”. This “DIS-EASE” affects all ethnic groups, but the greater impact is amongst African American Women as it’s the most commonly found cancer in our culture. Despite lower incidences among black women, the disparities between black and white women for contracting breast cancer is disturbing as black women are more likely to die from it. 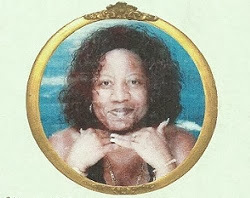 She lost the fight to breast cancer some seven years ago on Monday, September 18, 2006. I can recall that day, me coming home from a cruise to find a message on my answering machine left by the nurse who was caring for her during her last readmittance into the hospital. As I sat on the bed in tears after receiving the bad news, I remembered the day she’d asked me to accompany her to an outpatient care facility for a breast biopsy… Little did we know, the news would come back revealing the onset of breast cancer. So, what can we do? How can we help? 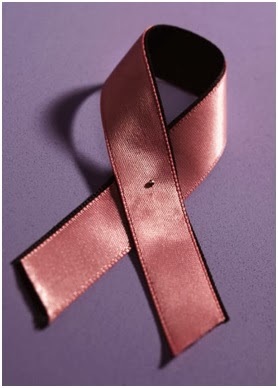 How can we provide support to black women who have been affected by breast cancer and raise awareness amongst others? Get involved! Become Informed! And pass the word on about performing monthly self-breast exams, detecting the signs for early diagnosis, scheduling mammograms (having clinical breast exams) and obtaining effective treatment options that aligns with the individual’s medical care choice and/or beliefs. 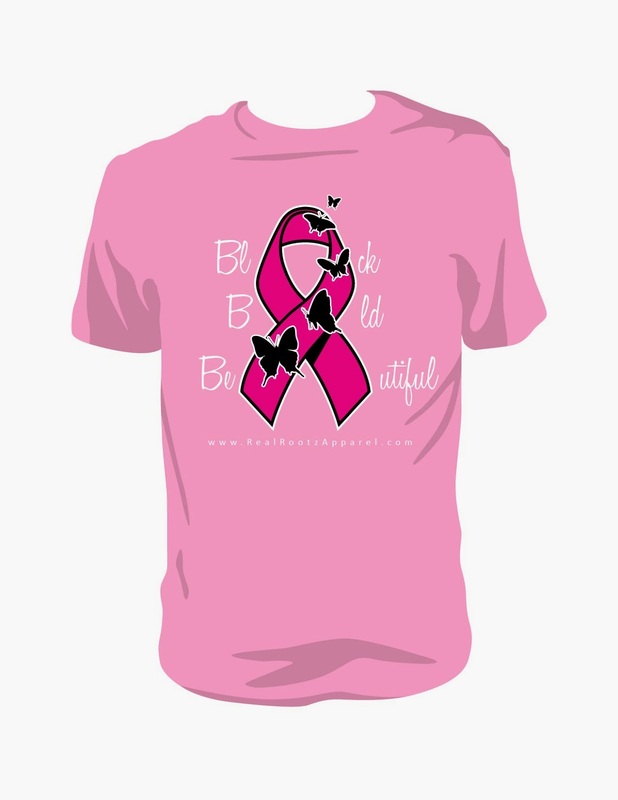 We can win the fight by supporting the cause… In honor of my dear friend Cheryl, I designed a tshirt in support of African American Women who have been affected by the disease or who have beaten the odds and their cancer is in remission. Remember, it’s never too late… Donate and Support the Cause for a Cure! 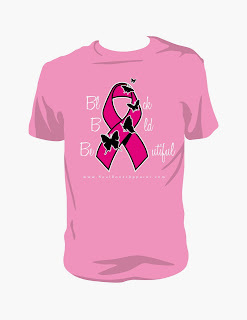 Purchase your “Breast Cancer Awareness Tshirt” Because You CARE.